HelpingHost.com provides fast, highly secure and incredibly reliable Joomla hosting at an affordable price. 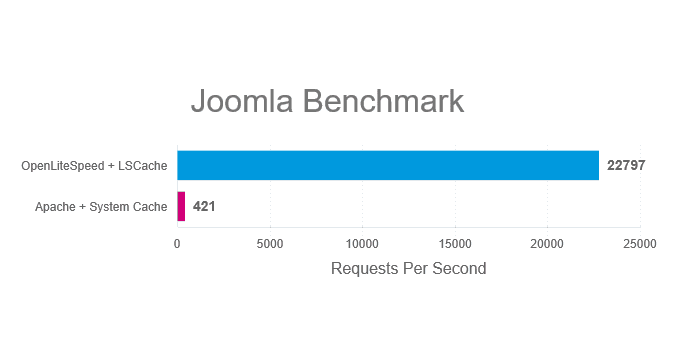 Give your Joomla site the home it deserves on one of our super-fast Joomla optimized servers! If you choose our High Performance Joomla Hosting, you will also receive the ultra fast LiteSpeed Web Server and LSCache including the Joomla Plugin for LSCache. Don’t worry! You can Upgrade/Downgrade at anytime later on. Add cWatch to your order! Starting at just $0.99 per month will give you a dedicated Cyber Security Center including Malware removal. Install, clone, backup or restore your Joomla with our Auto Installer. With free backups, AI malware protection you can make the most of your online presence on our Joomla Hosting Plans. Start out at $1 per month and as your website grows upgrade to our high performance Joomla Hosting plan. Making sure the server performs optimal. Ensuring that the server does not go down. 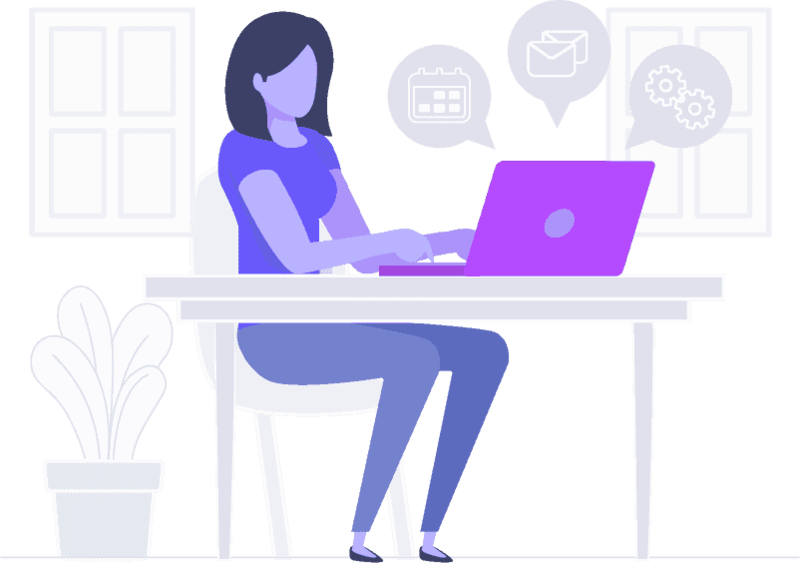 This will allow you to focus on your core business and website content, instead of worrying about servers or configurations. Our US based tech support is extremely knowledgeable with Joomla. We helped people to fix issues since Joomla Version 1.0 all the way back in 2005. 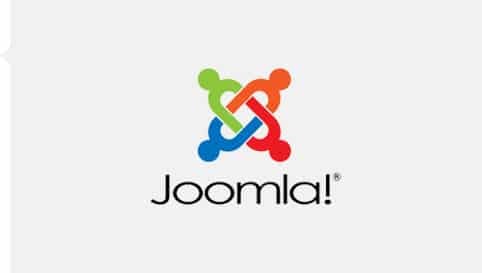 We also provide you with a simple to use one click Joomla installer which allows you to install, backup, clone and upgrade your Joomla at any time with just a couple of clicks. 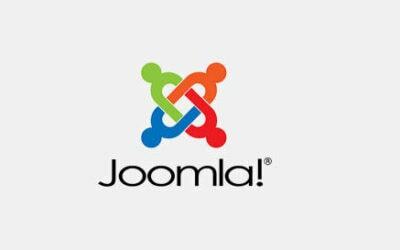 With our automated installer you can install Joomla with a couple of clicks. No technical knowledge required. If you feel you do not want to deal with even that, add the Managed Joomla addon to your hosting account and we install and maintain your Joomla for you. Backup and Restore your Joomla at will with our Joomla auto installer. Before we can get into details about what Joomla Hosting is, perhaps we first should explain what Joomla is for those of you who might be unsure. Imagine JOOMLA like a picture frame that can hold multiple pictures. Without a picture frame you would probably have a hard time displaying the latest family pictures in your living room. You have the option to either build a frame by hand (this would be you creating your own Website without using Joomla), or go into the Store and simply buy one (This would be equal to installing a Joomla on your website). Joomla is a piece of Software that runs on our Joomla Hosting Webserver and provides you, the website owner, with tools to actually have content on your website. First you will need a Domain name like Helpinghost.com. Getting such a name is called Domain Registration which we also provide. That in itself only means that you are the owner of that name in the Internet. Your Domain Name needs to be pointed it to a Computer that is constantly connected to the Internet and has plenty of features in place to make sure that the Computer is always online. A web server is such a Computer. You will rent a bit of space on one of those Servers in a high tech datacenter and this is called Web Hosting. The “pointing” that we mentioned above is done by so called Name Servers. (more about that you can find on our Support pages). If you are getting the domain name and Joomla hosting from HelpingHost.com, you will not have to worry about of any of this. We take care of all the settings for you. Just pick a domain name and hosting plan. Now that your name is pointing to a Server you will probably see a Parking Page – a placeholder which hopefully will be replaced by your own web pages soon. Easy so far right? Now comes the hard part! Building, creating, designing uploading and maintaining your own web pages. Either you can do this by sitting at your home computer trying to figure all this out or you can hire a professional web developer for thousands of Dollars. Neither one is really an option for you? Well, this is where Joomla comes into the picture. You just install it with a click of a button from your Joomla Hosting account and voila, your website is up and running. Now you can login to your Joomla install, and add the content to your site like images and text and tell Joomla how to organize it. You have Sections, Categories and Articles available and can sort in your website content however you like. Average Hosting companies need to provide a very generic environment to ensure that as many web applications as possible are working. Joomla Hosting on the other hand means that everything is optimized for the use of the Content Management System Joomla.It means, first of all that the Server your website runs on is configured to run PHP which is the programming language in which Joomla was written in. Next, PHP needs to be configured in a certain way to be able to run Joomla and its Plugins without problems.Joomla hosting also means there has to be a tool that enables the website owner to install a Joomla as professional and safe as if you would have employed a Web developer with lots of Joomla Experience. With us, you can install Joomlas with a couple of clicks. You can also remove a complete Joomla install with the click of a button. One click Joomla installs, upgrades and backups. Choose a Joomla Hosting Plan. Here you can find tips, tricks and news regarding Joomla.